You're invited to join the New Dimensions Tabernacle family on Sunday, October 7th at 10:00 a.m.�for our 4th Church Anniversary celebration.��The morning will include anointed singing, spirit-filled dancing and the empowering word of God! 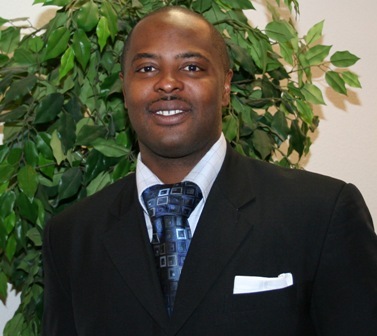 Pastor Amos Duncan of the Faith Alone Missionary Baptist Church of San Antonio will be the special guest speaker. Come celebrate with us� & thank God that the "Wait is Over!"